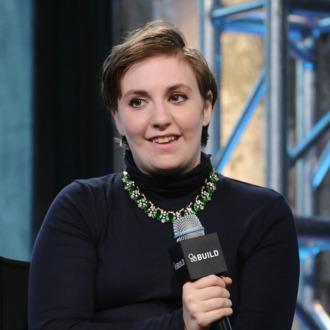 In an interview with Elvis Duran about her Lenny newsletter, successful young person Lena Dunham said she might want to end her HBO series Girls by season six. “Never say never, but that is the way that we’re thinking about it right now and we’re starting to think about sort of how to wrap up the story lines of these particular young women,” Dunham said. “I started working on this show when I was 23, and now I’m going to be 30 so it kind of feels right that this show kind of sandwiched my 20s and then I go off into the world!” At 29 Dunham is experiencing those Britney Spears growing pains: Not a girl, not yet a woman.